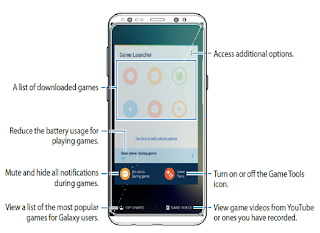 Galaxy S8 Game Launcher Tutorial - Game Launcher gathers your games downloaded from Play Store and Galaxy Apps into one place for easy access. You can set the device to game mode to play games more easily. 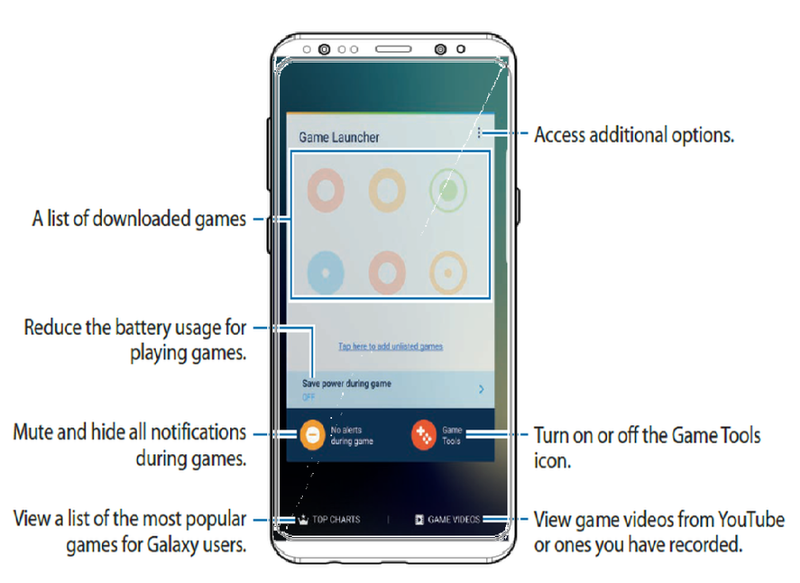 Samsung Game Launcher gathers your games downloaded from Play Store and Galaxy Apps into one place for easy access. 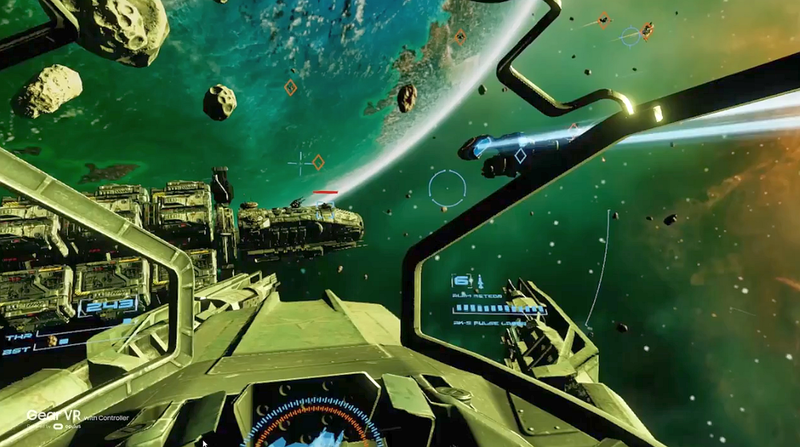 Now Samsung's push to improve mobile gaming on the Galaxy S8/ S8+. Mute and hide all notifications during games. Reduce the battery usage for playing games. Turn on or off the Game Tools icon. View game videos from YouTube or ones you have recorded. View a list of the most popular games for Galaxy users. When you activate game power saving mode, the device will lower games’ resolution and frame rate to reduce battery consumption. Mute notification sounds and display only notifications for incoming calls and emergency alerts. Tap → to mute notification sounds and display only notifications for incoming calls and emergency alerts, so that you can enjoy your games without being disturbed. If you receive an incoming call, a small notification will appear at the top of the screen.